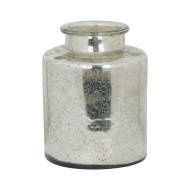 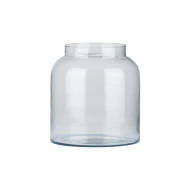 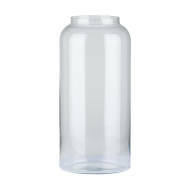 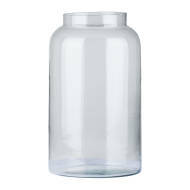 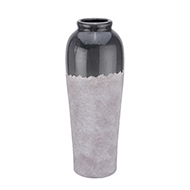 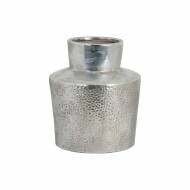 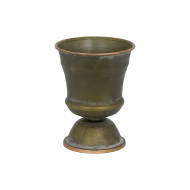 Hill Interiors massive wholesale interior product range includes this collection of vases which offer both decorative style and useful function around the home. 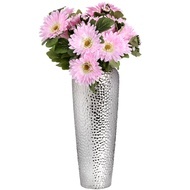 Whether displaying a gorgeous bouquet or just a single bloom, or even empty, a beautiful vase can provide any room with the perfect complimentary accent. 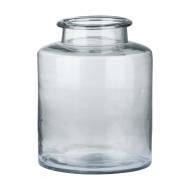 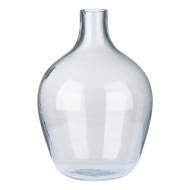 We offer an large range of elegantly proportioned and stylish wholesale vases in beautiful materials such as glass, tin and ceramics. 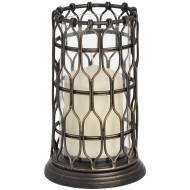 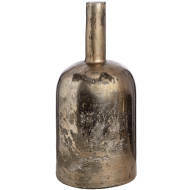 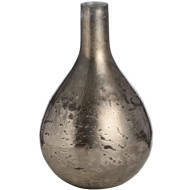 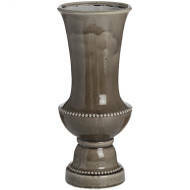 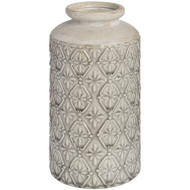 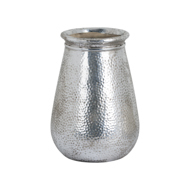 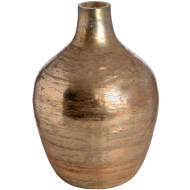 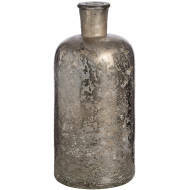 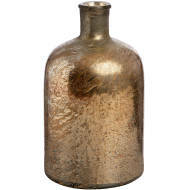 Hill Interiors wholesale range of vases includes contemporary and traditional designs so you are bound to find products which compliment any personal style. 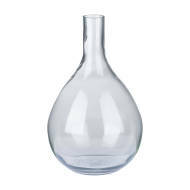 Please browse the wholesale vases and check out our low trade prices by logging into your account - Ordering is fast, easy and secure.